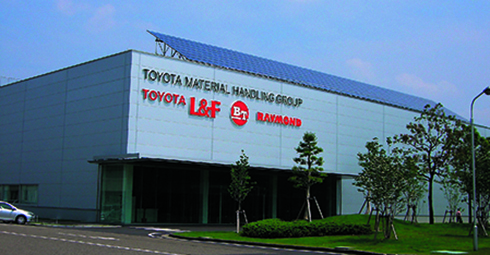 Founded in 1956, Toyota Material Handling Group has dedicated itself to realizing superior material handling solutions, carefully analyzing customer demands at their actual worksites. 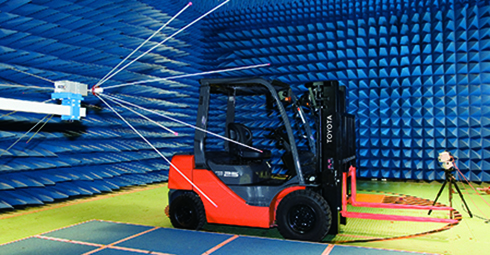 A deep commitment to high quality products and services and passion as a pioneer of creativity and innovation are the driving powers for Toyota to become world’s leading brand of material handling equipment. 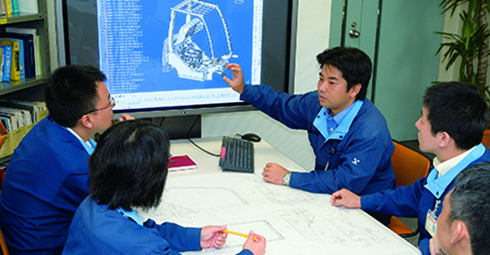 Technical expertise forms the cornerstone of Toyota's strength. Our quest for professional excellence in technologies contributes both to our customers peace of mind and to efficient operation. The introduction of advanced technologies like System of Active Stability (SAS), Operator Presence Sensing (OPS), Traction Brake Control (TBC) and the AC Power Systems in our equipment has helped us to be at forefront of the industry. The continuous pursuit of ever-higher levels of quality is what has sustained our strength thoughout our history and what will drive us in the future. The basic idea is to build in quality in every process from designing to manufacturing. 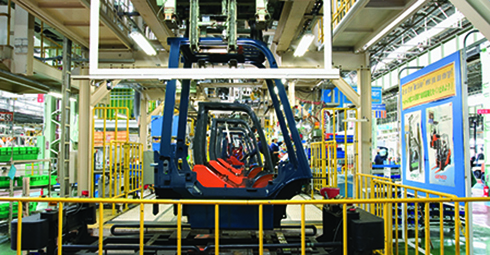 Toyota Production System (TPS) and Kaizen (continuous improvement), which can now be deemed standard on a global basis, are the heart of all we do.